Scores of Benedict Cumberbatch’s followers donned deerstalkers made famous by the detective as they met their hero. 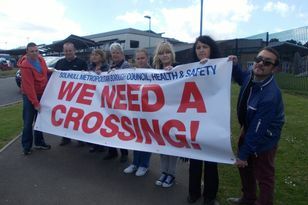 Benedict Cumberbatch was the guest of honour at the Sherlock Holmes convention at Birmingham's NEC Metropole Hotel. 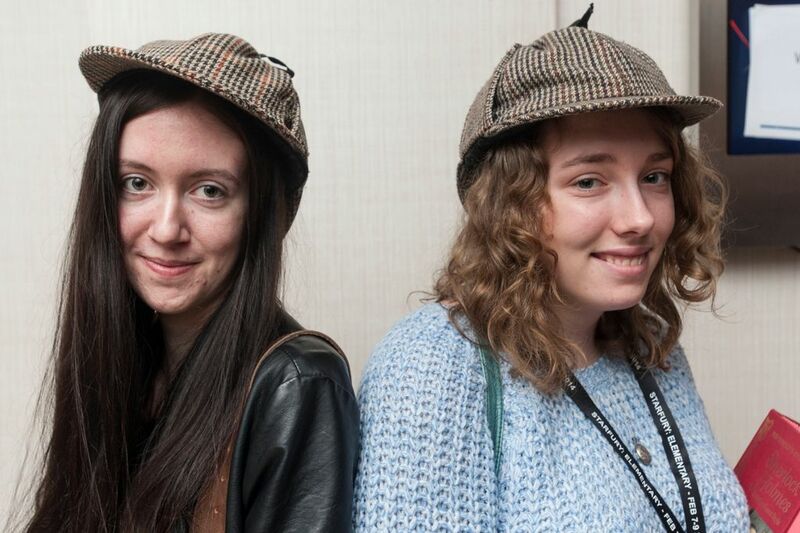 The actor was the star turn at a three-day convention dedicated to Sir Arthur Conan Doyle’s legendary creation. 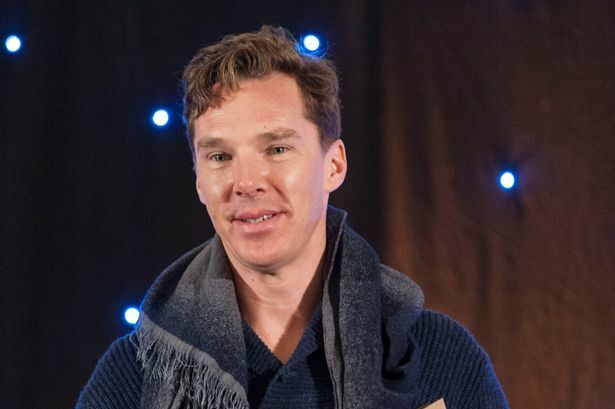 Cumberbatch, who plays an updated version of the sleuth in the BBC’s Sherlock, spent last Sunday meeting fans and signing autographs at the Hilton Metropole hotel, near the NEC. His appearance for what was billed as the first-ever Sherlock-themed convention was a coup for organisers Starfury. Attracting visitors from all over the world, the Hilton Metropole was a home from Holmes for fans from as far away as Japan. And they hung on Cumberbatch’s every word as he spoke of his shock at the huge following Sherlock had attracted. “This is wonderful, it’s very flattering,” he said. “Did I really sign something for every single one of you? “It’s been really good fun, it’s been amazing. “I never quite knew it would get to a convention like this. Organiser Sean Harry described the feeling around the venue as Bennymania and said the star had been a “trooper” during marathon autograph sessions. And he insisted prices for the event, which included VIP gold packages at an eye-watering £160, were in line with other conventions. “I have charged what I feel is fair to fans that still enabled them to see Benedict and enjoy the event,” he said. A group of local, newly-qualified paramedics are starring in a new BBC documentary following their first shift out on the road. Crufts prize Sylvy lining for top dog!